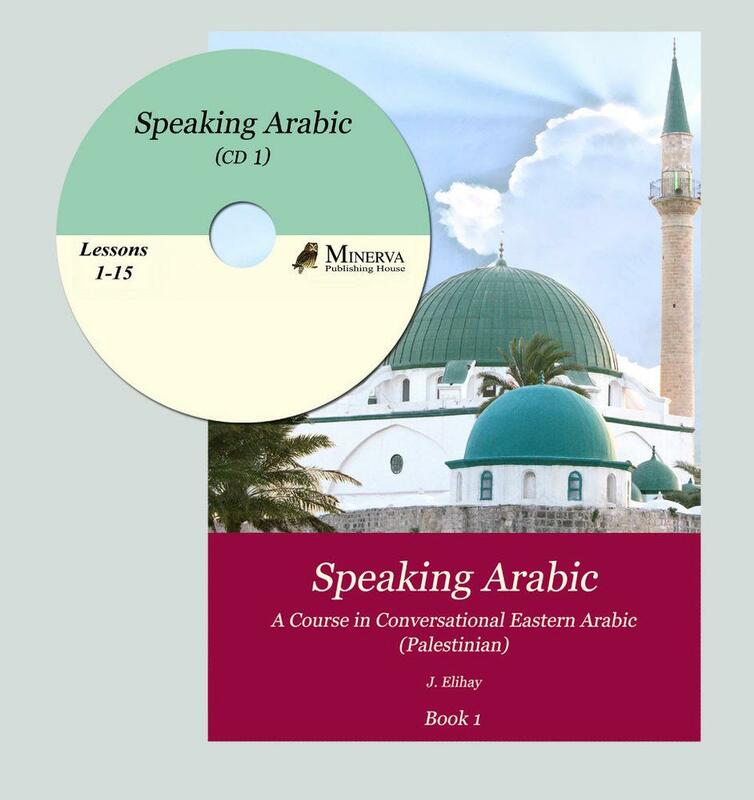 Speaking Arabic series of books and recordings (4 books, 5 CDs - not all are avaliable yet) is designed to help English speakers acquire a working knowledge of colloquial Palestinian Arabic. The course is intended for students who, rather than contenting themselves with a superficial acquaintance with the language, strive to attain fluency and a high level of comprehension. The fifty lessons that comprise the course combine an extensive review of the grammatical structure, morphology and syntax of colloquial Arabic - all explained in clear and accessible language - with a wide-ranging vocabulary of some 2,500 words. Although the course is intended for independent study, it is equally suitable for classroom use. Because of its central geographic location, the Palestinian dialect is understood throughout the Arabic-speaking Middle East. We believe that students who follow this course of study will find it to be both practical and user-friendly, and that it will prove to be their passport to the Arabic-speaking world.